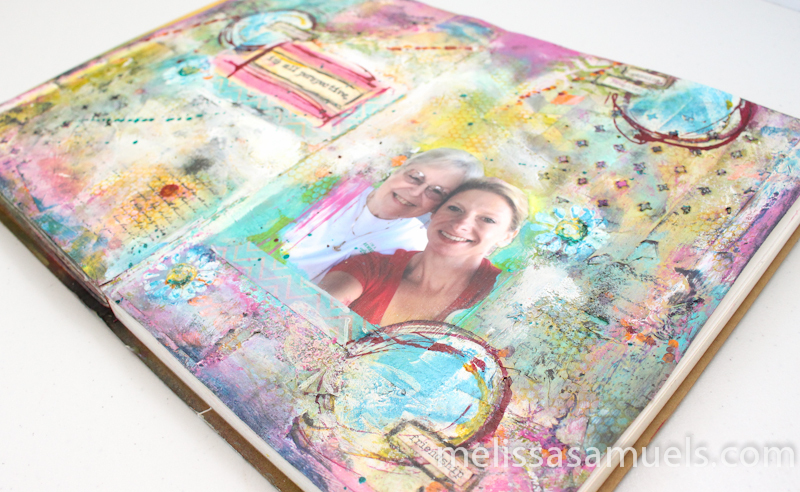 Art Journaling with Photos | Melissa Samuels - "The Art of Scrapbooking"
Hi Everyone! 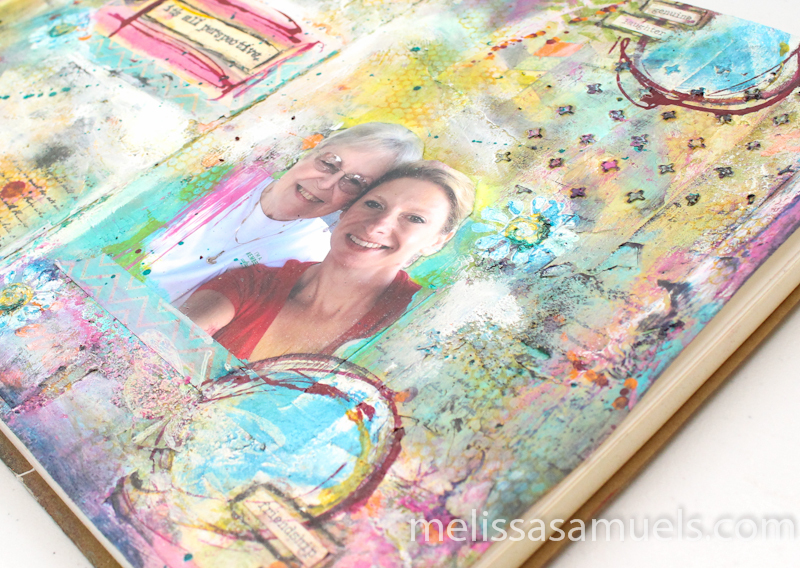 Today I want to share an art journal page I did last week. I had my BFF come over to make cards, but I ended up covered in paint, of course. 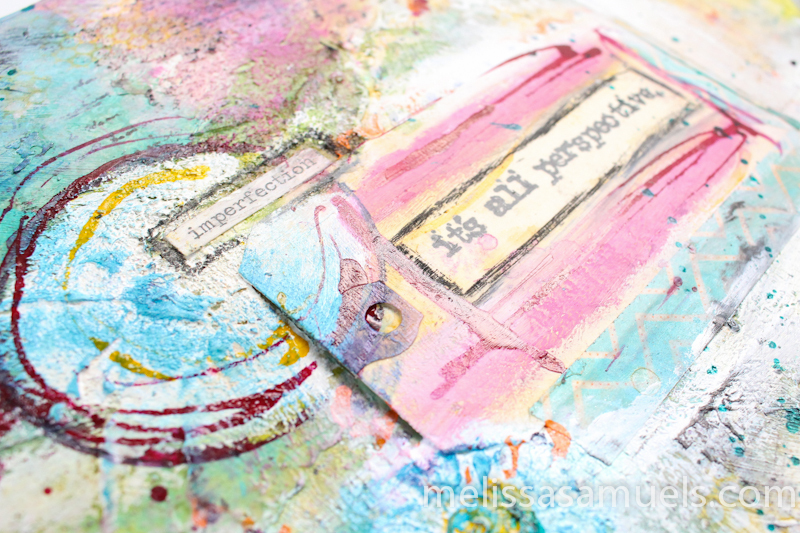 I love this page, and I was hoping it would inspire some reluctant scrapbookers who want to art journal, but do not quite understand it. When I started teaching altered art books years ago, I remember it being a “big sell” to some of my scrapbookers. They did not understand the point of pulling books apart and painting them. That’s a fair point of view. To help them understand the practicality of it, I incorporated pictures. That made it have a purpose, and then they could see the beauty of the art behind the idea. 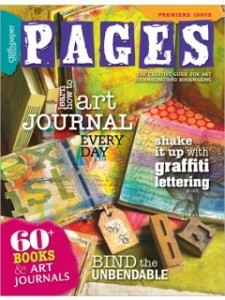 Often times people think of art journaling as writing. 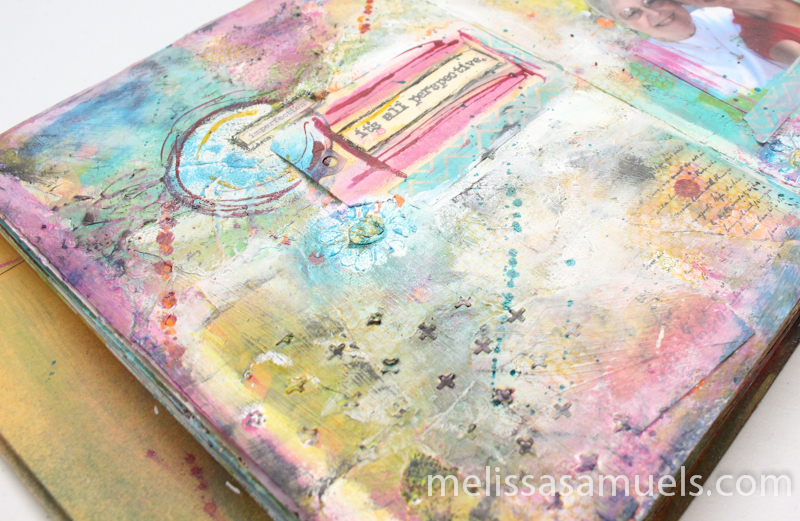 Actually, art journaling is a very personal thing, your own diary of sorts. Naturally, that means it can be anything you want it to be. Being a lefty, my handwriting isn’t the prettiest, so I am not a big fan of journaling. I overcome this obstacle, if you will, by using printed words, phrase, and quotes instead when I want writing on my page. I incorporate a lot of texture and elements (such as rub-ons, tags, paper, photos, etc) to make my journal what “I” want it to be. I think of mine as a diary of visual art that chronicles how I am feeling or what I think is pretty, not writing. I started this page in my Ranger Dylusions Creative Journal with a collage of papers. Then I layered in paints, stamps, gel medium, modeling paste, coarse pumice gel, gelatos, stencils, Glimmer Mist, India ink, and distress ink! I used one of my favorite photos (adhering it with soft gel medium), washi tape, and phrases. I love, love the texture and bold, bright colors. And, every time I look at it I am reminded of a wonderful day I had with my BFF. This is my idea of a perfect art journal page. 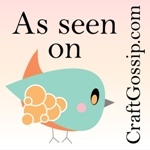 I hope you enjoyed my page, and are inspired to pick up an art journal and start creating what you see as beautiful! Melissa, these are lovely pages. I love the colors and textures. 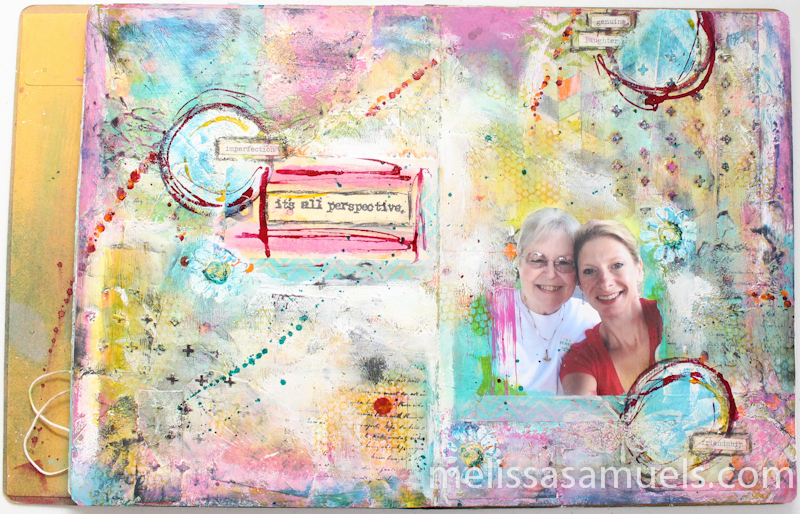 I have just begun to practice art journaling with Documented Life Project on Facebook. I am definitely no artist but am so inspired by the real artists who share their work on that site, as I have always been by your talents. You’ve been sharing yourself with us for years and I appreciate you! Thanks!